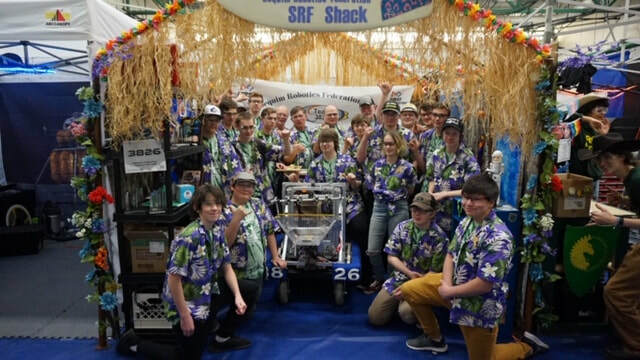 We are the Sequim Robotics Federation, also known as the Sequim High School Robotics Club and FRC Team 3826. 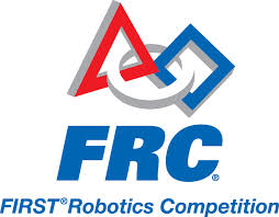 We have been competing in FRC for 8 years. Congratulations to teams 1323, 973, 5026 for their win at World Championships! The 2019 Deep Space season has come to an end. Our team placed 29th at District Championships with an overall winner to loss to tie ratio of 28-18-1. Hope to see everybody next year! Thank you, Dog House Powder Coating! Your donation has helped us to up our decoration game and show our team spirit!